My goal is to put a client’s mind at ease with regard to their finances. Once we have discussed their hopes, dreams and desires we can craft a financial plan to meet their needs. 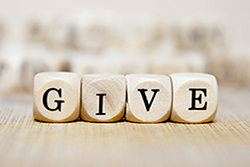 The client’s concerns are alleviated because they know what they need to do to get where they want to go and they have someone to help them get there. 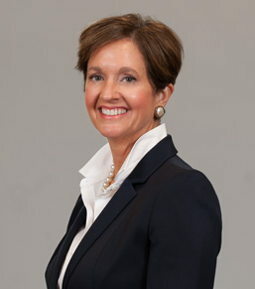 Over 20 years in the financial services industry helping individuals achieve their financial goals. 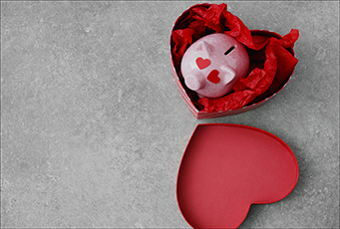 This Valentine’s Day, switch it up and give the gift of financial security. Read our tips for the best Valentine’s Day gift. Last minute shopping…It’s not nearly as popular as it once was, thanks in large part to online shopping. 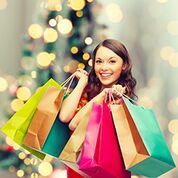 But 57% of holiday shoppers still believe they’ll be finishing up their gift-purchasing in December. 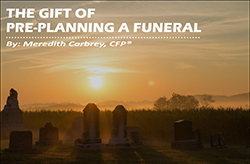 Concerned about your elderly parent’s safety or ability to make sound decisions? It might be time to consider becoming a legal guardian for your parent. We’ve laid out the basics of legal guardianship and what the process might entail for you. 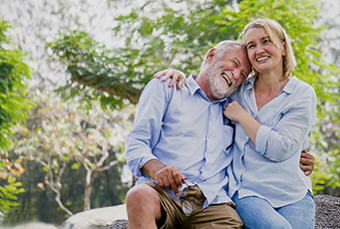 As if Social Security isn’t confusing enough at times, Social Security spouse benefits can present a whole new set of challenges: When do you claim? 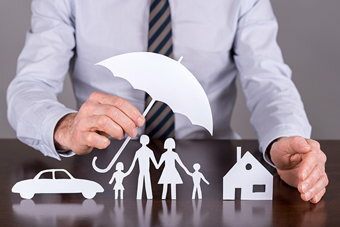 Should you claim your benefits or your spouse’s benefits? How much of your spouse’s benefits can you claim? We’ve laid out several different scenarios to help guide you through what can seem like a labyrinth at times. Selling a Home? First Examine the Tax Implications! It’s a hot seller’s market right now – and that could mean more cash in your pocket if you’re looking to sell your house. But not so fast! 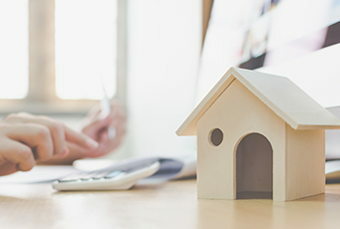 Before you make that leap and list your home, be sure you fully understand the tax implications of selling your house for a greater profit. Read on to discover how to uncover what your tax liability will be when you sell your home. It’s that time of year when goblins ring your doorbell and employer benefit enrollment information pings your mailbox. 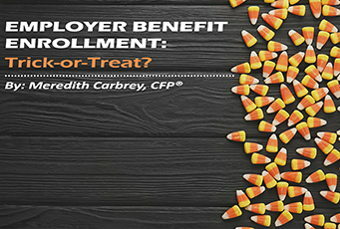 Do you know if your benefits are a trick or a treat? Sometimes, you need to pull off the mask and find out! 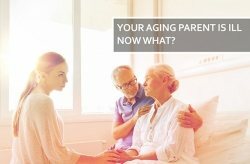 Your Aging Parent Is Ill – Now What? 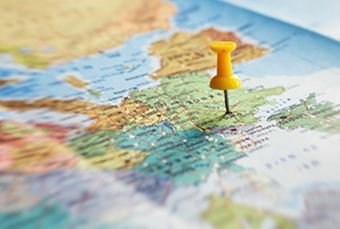 Traveling overseas? Have you thought about how you will get money and spend money while there? Preparation may be both valuable and time saving!